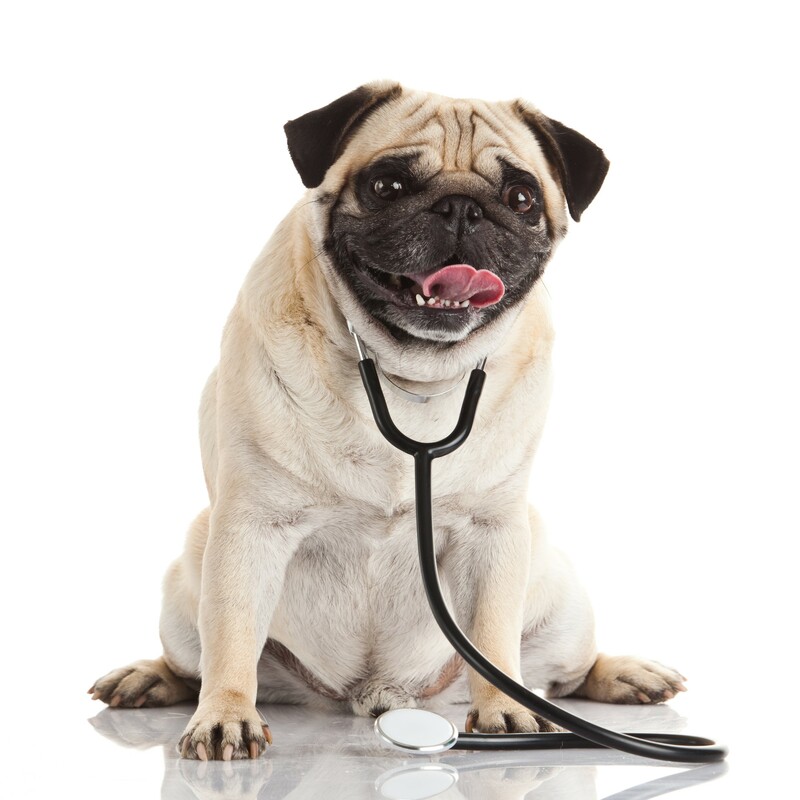 Overview: Veterinarians care for the furry, scaled, feathered, and otherwise non-human members of our families. They can work in a general practice or specialize in certain kinds of animals, such as exotics (birds, reptiles, rodents), equines, or other farm animals (cows, pigs, sheep). Vets can also work in the inspection field, visiting livestock and other food animals to test and treat them and make sure government standards are being met. Research veterinarians spend more time in a lab than in a practice, doing clinical research on various health issues. Necessary Training: A doctorate is required for someone to become a vet, meaning eight years of post-graduate schooling (in the U.S.). Slots in a vet program are highly sought after and extremely competitive, meaning many qualified students may not be accepted. Safety and Security: Safety should always be a concern around volatile animals. Not only will some bite, kick, charge, or trample out of the desire to protect themselves from perceived harm, many of them can cause serious injury unintentionally. And whenever blood is drawn, the risk of infection is real. Esteem and Recognition: Business owners tend to be take-charge people types who are involved in every aspect of the business. So when something isn’t going well, they can take all the blame on themselves and become mired in self-doubt. The same can be true when they make a mistake that results in an animal’s suffering or death. Vets are almost always represented in a friendly office setting. But what about a less idyllic situation, such as a vet who works in slaughterhouses maintaining the health of the animals, or one whose passion lies with test tubes and microscopes rather than the animals themselves? Gentleness and a nurturing nature are commonplace traits in this field. Consider, instead, a different kind of veterinarian—one who is cold and brusque, apathetic, or is only in the business for the money. Hi, Lynne! I’m so glad you’re excited about our newest thesaurus :). Whether or not it becomes a published book will depend on the demand for it. We’ll have to wait and see :). A great occupation to learn more on. There are vets who work in shelters, too. They have to deal with people who love their animals very much but have to surrender them because they cannot afford vet care. Shelter vets often have a day of appointments scheduled only to have everything upended when an emergency surrender comes in. I liked the twist on the stereotype and I’m looking forward to this thesaurus. Thanks for this information! I was wondering how it worked with the shelters because I know that vets often do work there, too.